Build your own media server! 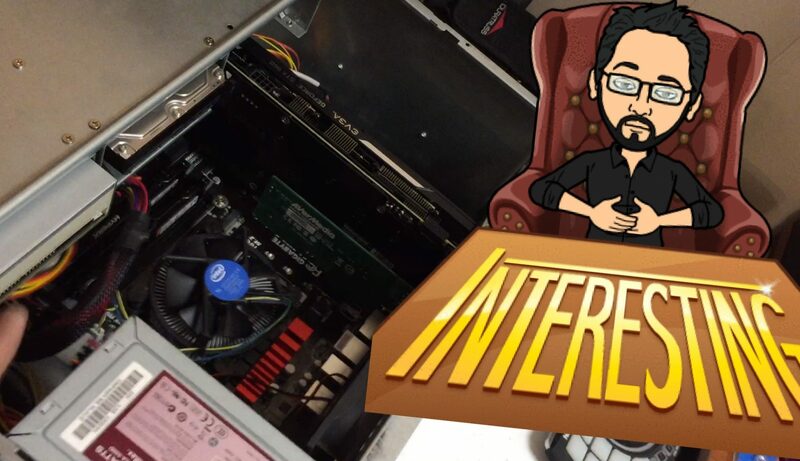 Leave a Comment on Build your own media server! This isn’t the best of tutorials, but it’ll give you a fast walk-through on how to build a media server. This is for basic mapping only.. 1080P files and such. If you’re doing LOTS of layers, or 4K video, or multiple outputs (+4 @1080/60) then look into a XEON + Nvidia Quadro build.